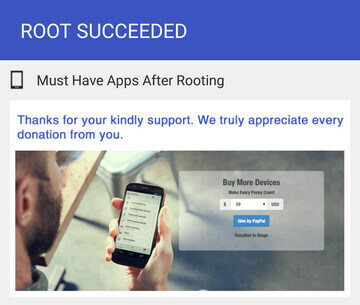 Many PC based Rooting apps have launched their apk(mobile versions) , which provides a universal one-click Android root solution for Android users. It is easy to use and saves the trouble to connect to PC via USB cable. 8 5 Succeeded or Failed? Head to your browser on your phone and go to following url of app which you want to use. 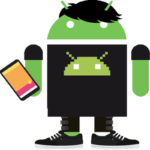 Download the apk. The download will be automatically started. 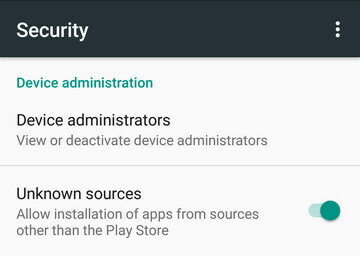 If Chrome has warned you about APK, click “OK” to proceed. 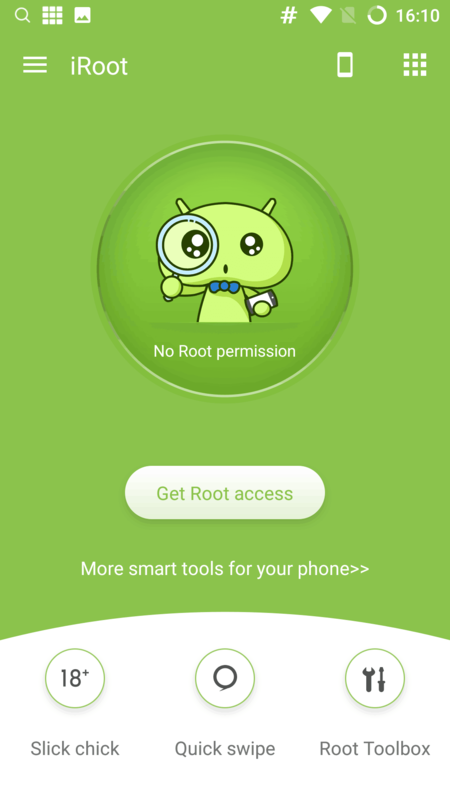 You can download APK on your PC, transfer it to your Android device and then find the file via File Explorer and install it. All the above mentioned apps are very user-friendly and easy to use. 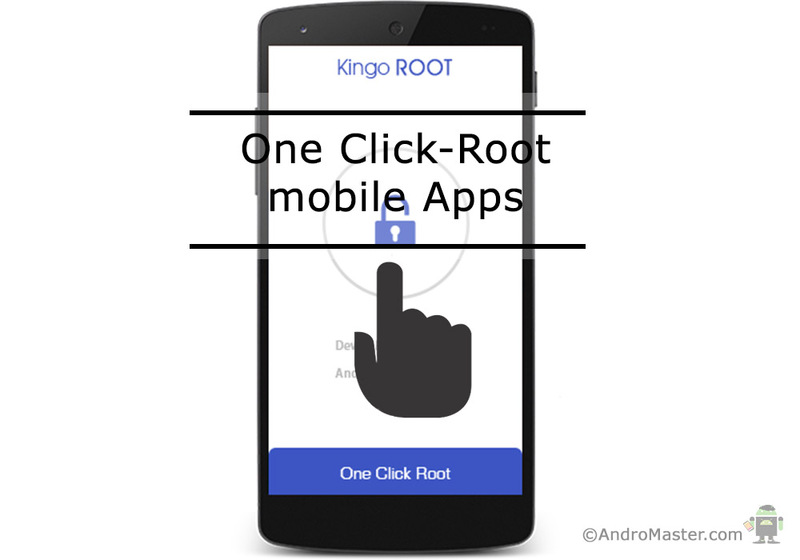 Click “One Click Root” or “Get Now” or “Get Root Access” to start the rooting process. 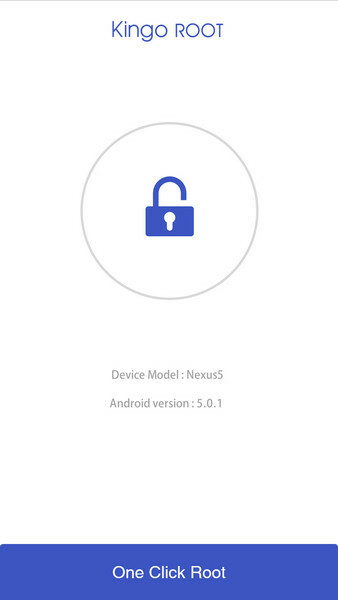 It is highly recommended that you try several times when rooting with APK versions. 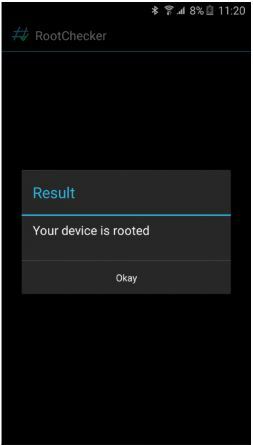 There are several rooting methods integrated in apk root, however, it will only run one at a time. 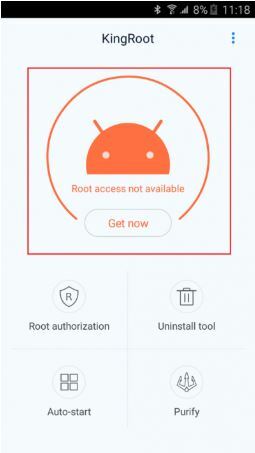 If mobile app failed to root your device after several trials, please refer to PC Version, which has a much higher success rate due to technical reasons.